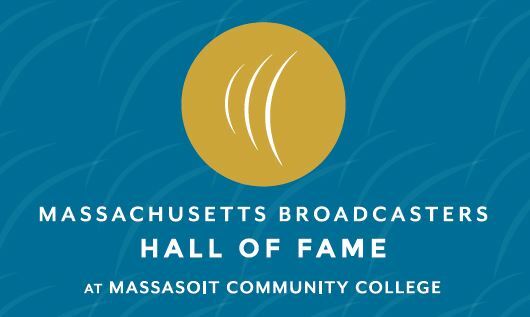 The Massachusetts Broadcasters Hall of Fame will hold their 10th Annual Induction Awards Ceremony and Luncheon on October 13th at the Boston Marriott Quincy Hotel. The ceremony, which will begin at noon (sharp), will see twelve new Hall of Fame inductees. Tickets are available at MassBroadcastersHOF.org for $75 each. Questions can be directed to Joan Greenberg at 617-969-5678 or by email to jgreenberg14@aol.com.